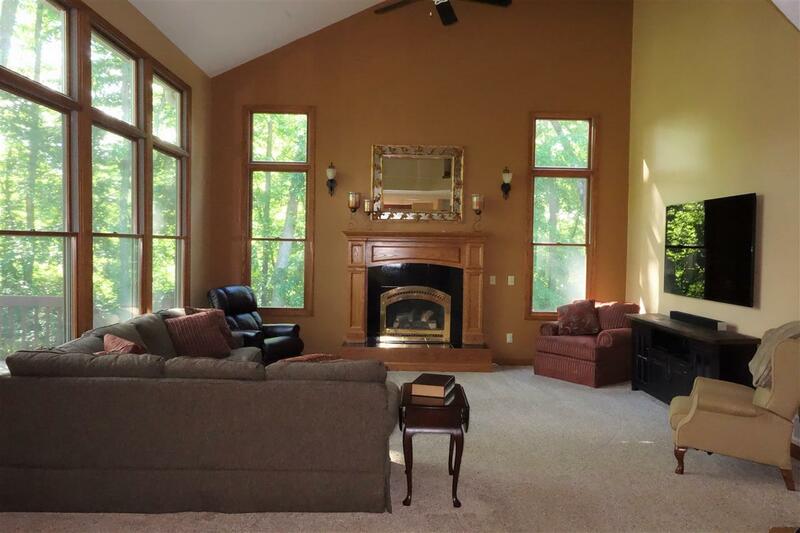 Elegant home in sought after Whispering Woods. 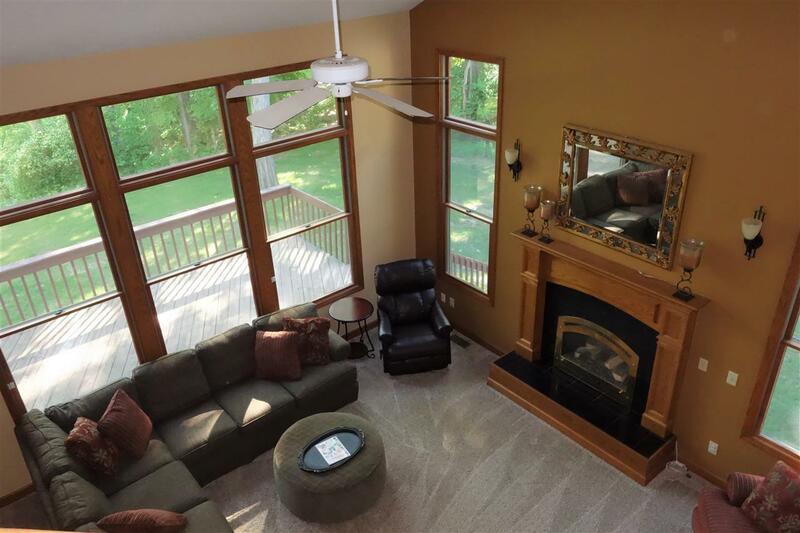 Main level has stunning marble floors and a huge kitchen and living room area as well as a formal dining room. The second floor houses a sprawling master suite complete with a sitting area, walk-in closets and master bath. Gas fireplaces both on the main floor in the huge rec area in the walk out basement. 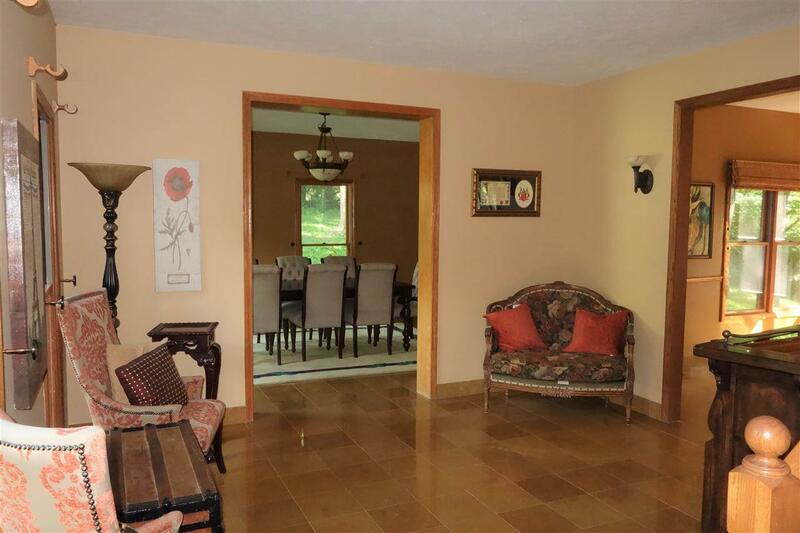 This home has everything as well as privacy in wonderfully quiet neighborhood. Don't miss out! 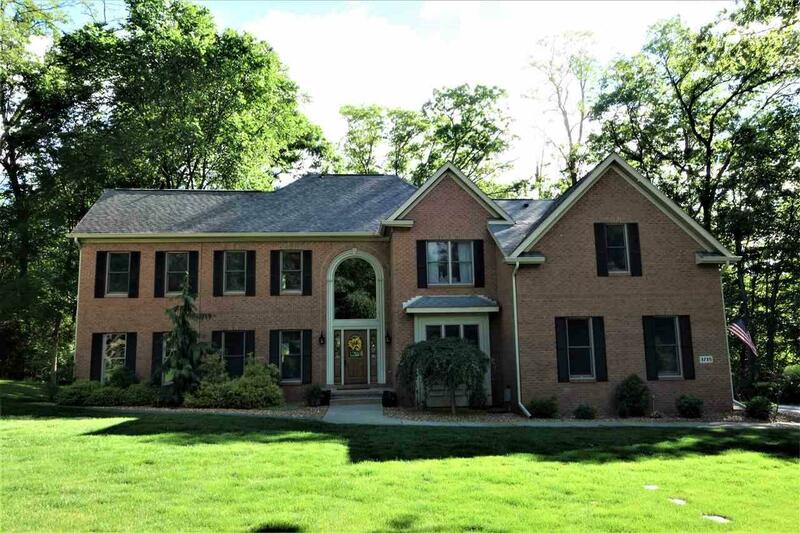 Listing courtesy of Gilpin Agency Inc..